Craig Simpson is serious about solving water problems. 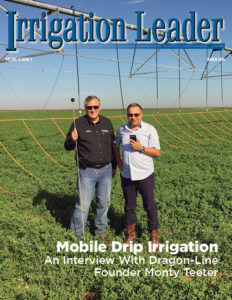 As general manager of the East Columbia Irrigation District, he initiated an effort that resulted in the construction of the Weber Branch and Weber Coulee Siphons, critical infrastructure necessary to supply irrigation water to thousands of acres. Such projects do not happen easily, but require the dedication and collective efforts of many people. 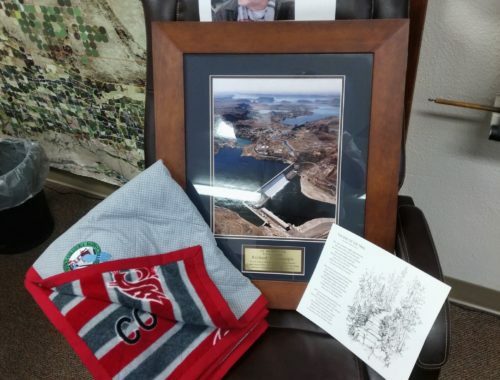 Simpson will be the first to point out that building the siphons would not have happened without the tremendous work done by his board of directors, his staff, his congressional delegation, and especially the Bureau of Reclamation and the stimulus funding it provided. Touring the siphon construction site, I was able to meet Kirby White, a 40-year veteran with Reclamation. It was clear White is very serious about solving water problems, too. No-nonsense and to-the-point, he was exactly like so many other Reclamation employees I have had the pleasure of meeting in the past several years. 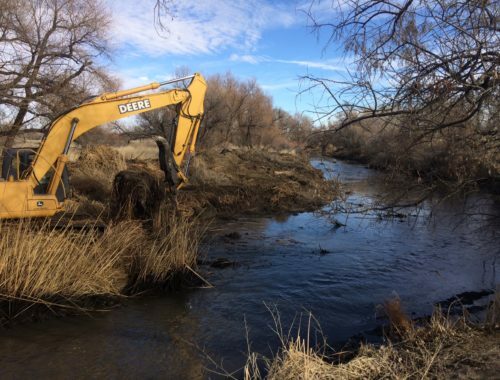 Like their irrigation district counterparts, when most employees have put in their 20 years, Reclamation people seem to just be getting started. These people have invaluable experience, knowledge, and a desire to solve problems the old way— effectively. It was gratifying to see that this country still knows how to pour concrete and build something that will benefit generations. The work of the contractors was impressive in its efficiency and safety precautions. They were building something great, and everyone worked together as a team. Such projects should not be the exception. Those on the ground should easily receive the support they need to ensure the continued vitality of western water infrastructure. However, those of us working in the policy arena too often become mired in ideological debates and lose sight of what is most important—developing solutions. 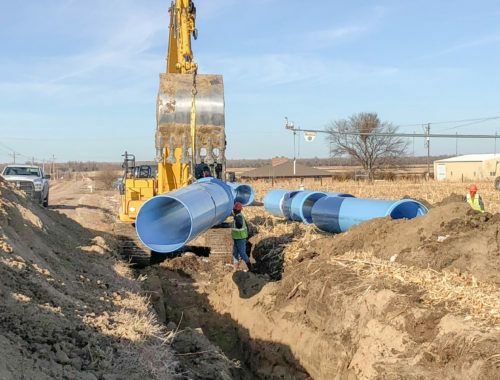 We need to invest in water infrastructure projects like the siphons—projects that will yield benefits for years. We need to find new sources of funding rather than continuing to rely upon diminishing federal budgets that simply cannot handle the burden of aging infrastructure and strained water supplies. Craig Simpson, Kirby White, and all those construction workers set a great example for all of us. We must to be serious about solving our water problems, and we must work together as a team.